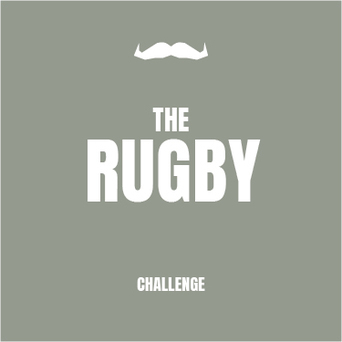 This year, join Rugby teams across the UK, as they grow, host and Move for men's health. There will be a prize for the top fundraising professional and amateur teams at the end of the month.  Get in touch with Movember HQ for fundraising ideas, support and moustache styling tips. Rugby union, league, professional and amateur teams of any age are all encouraged to help change the face of men's health.